You can now secure Instagram account with two-factor login using third-party apps like Google Authenticator. This means that, as well as your password, you’ll need to enter an app-generated code each time you want to log into your account. This helps ensure your account isn’t compromised if Instagram ever falls foul of a data breach. It also helps you avoid account breaching via phishing attacks. 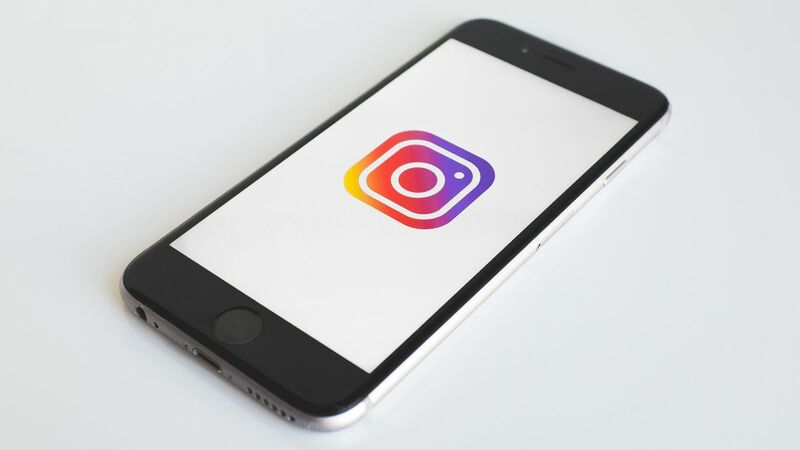 Instagram has supported two-factor authentication via SMS since 2016, but researchers have proved that it’s alarmingly easy to intercept text messages using known vulnerabilities in the telecoms system. To turn on two-factor authentication, tap the menu button in the Instagram app (for iPhone or Android), open your profile, tap the menu button, select ‘Settings’, scroll down to ‘Two-factor authentication’ and select ‘Get started’. It’s also possible to use a code generated by the Instagram app to set up two-factor authentication using a verification app installed on another device. To do this, tap ‘Set up manually’.